God speaks to us all the time. But he speaks to people most often through the Bible. That's why we seek to let the Bible speak on its own terms, in ways that follow the contours of the Bible, and in the case of the cast of characters we meet here - Samuel and Saul and David - the shape the Bible gives to their lives is real. Real people who have fear and anxieties, highs and lows, and who do good things and bad things. 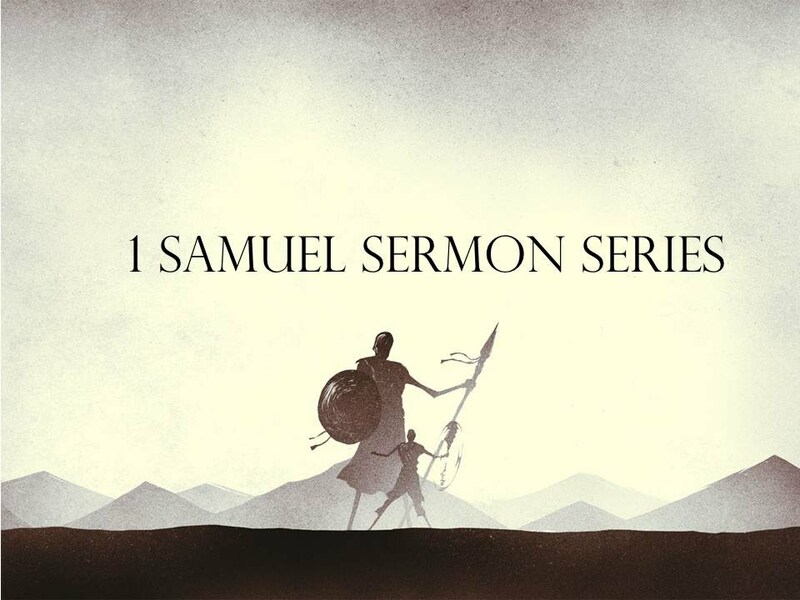 The Bible is as real as it gets and the Books of 1 & 2 Samuel help us to understand ourselves in this same light as we study a nation and it's leaders which is at a crossroads in their own history.